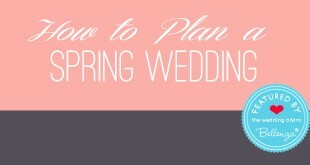 How to Plan a Spring Wedding: Floral Inspiration in Every Detail! 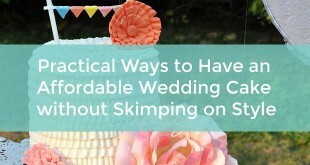 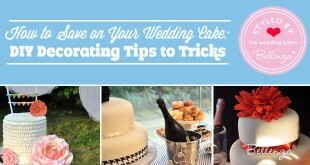 Budget-friendly Cakes for Small Weddings: Tips + Tricks! 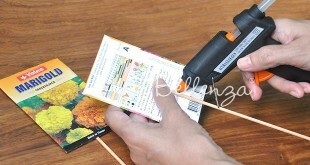 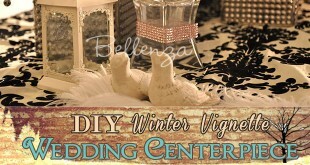 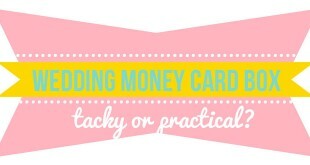 Wedding Money Card Box: Tacky or Practical? 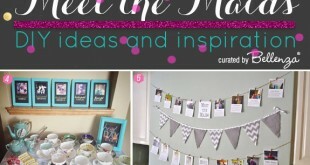 Blank Bridal Shower Invitations for Spring + Free Printable!